WP Popup Lite is the ultimate plugin to engage your site visitor with pop-up banners that allow you to enhance your WordPress website’s usability. 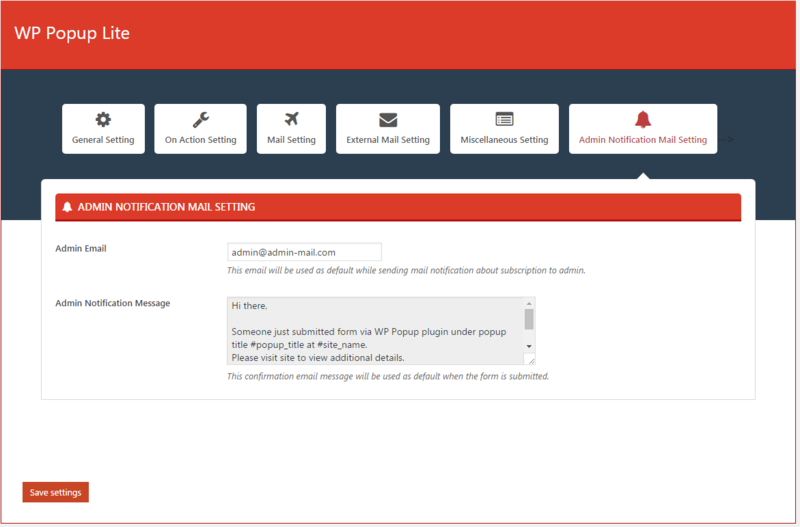 Use this plugin to subscribe your site visitor, power your product display, interact with visitor via the contact form and update your visitor with new discount offers and other info. Have simple yet beautiful, useful and smart looking popup on your website! A popup banner is very handy to make your website’s accessibility higher with more user engagement than ever before. 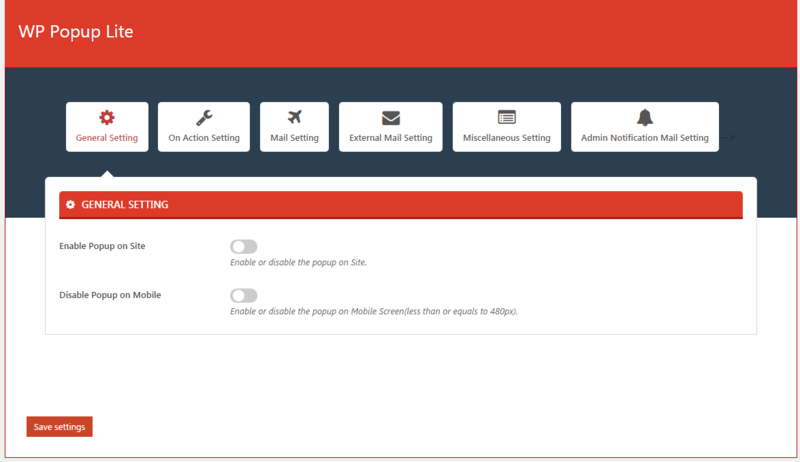 13 different beautiful and sleek theme design to choose from. 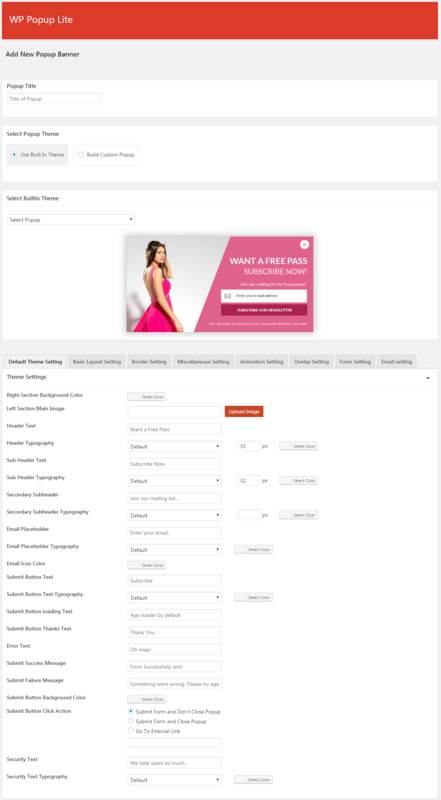 You can add the unlimited number of popup Banners in your site. 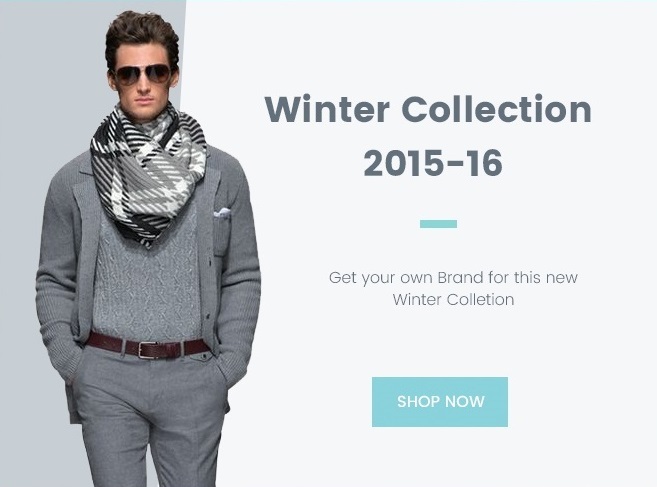 There is no limit in the number of popup banners you can use on your site. 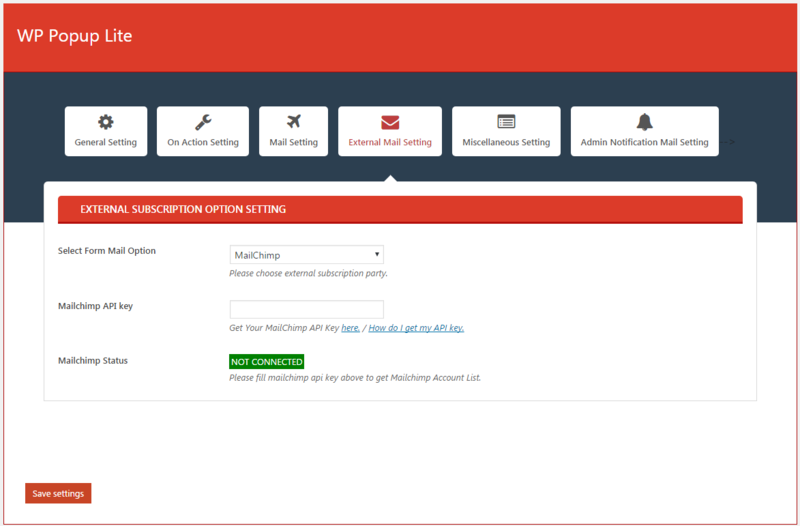 You can either use MailChimp integration for an external subscription. 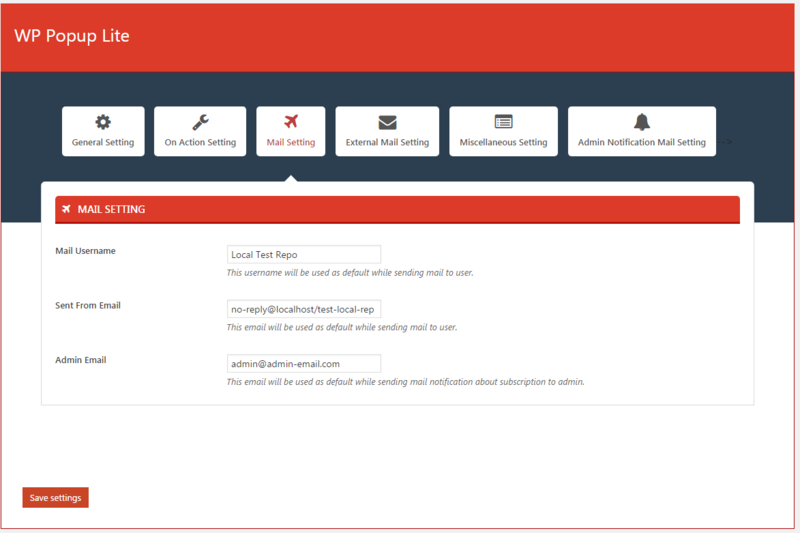 Configurable for page/user action on page load. 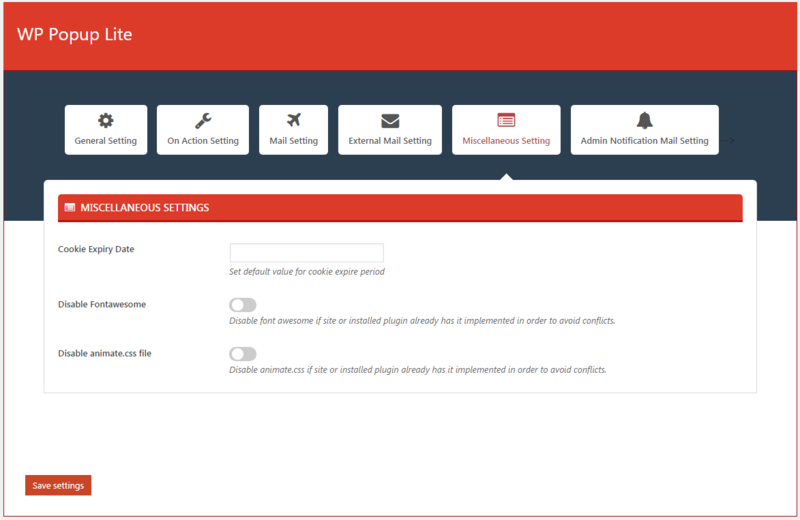 Not fixed on dates, but we assure you to provide you new updates and feature upgrade in the plugin at a regular basis. Hey Buddy!, I found this information for you: "Responsive popup plugin for WordPress – WP Popup Lite". 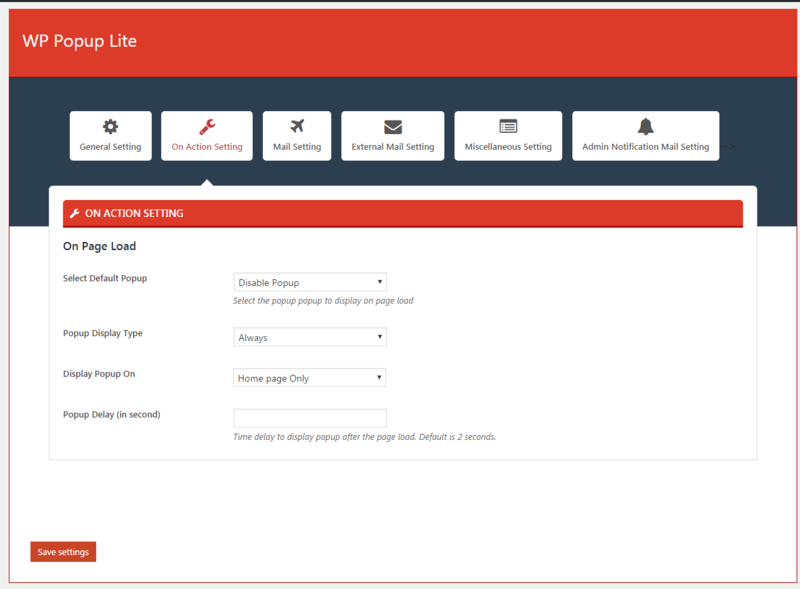 Here is the website link: https://accesspressthemes.com/wordpress-plugins/wp-popup-lite/. Thank you.